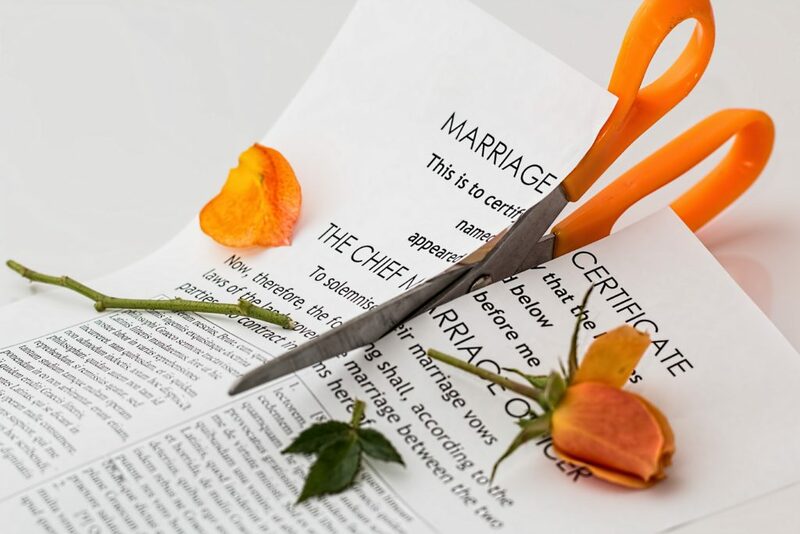 The divorce process is a complicated one and anyone planning to file for divorce must plan ahead of time in order to achieve the best possible outcome. Of course, before you actually go ahead with the divorce, it is a good idea to think it through with a peaceful mind, consider all the options and never make a hasty decision. Once you have taken the first step, things can get ugly very quickly. It may also not be possible to turn back, so make sure you have thought it through well. The very first step in the divorce process is to start interviewing and contacting divorce attorneys. The initial consultation with the attorney will give you an idea of whether you want to proceed with that attorney or not. Select a lawyer who understands your goals for litigation and also understands your lifestyle. Some attorneys rush to offer solutions without listening to what you have to say. Don’t go with that attorney. Also do a background check on the attorney and see if the attorney is qualified to handle your case. Once you have selected an attorney, next you’ll have to collect your financial documentation. Gather details of any mortgages, loans, phone records, and other financial accounts. It is important to compile all the necessary information before you actually file for divorce. Your attorney will be able to guide you and tell you which documents will be needed. Having all the paper work ready will save you from a lot of headache later on. You should also have a clear picture of what you want from the divorce. Whether you would want custody of the children, and whether you’ll demand child support or alimony and so on. Also identify how you would want assets to be divided during the divorce. Do you want to keep the family home or will it go to your spouse? Try to come up with different possibilities of how child custody should work. When you plan all this ahead of time, you’ll have done half of the divorce related work which will ensure a smooth outcome later on. As difficult or cruel as it may sound, you need to prepare for the divorce before you actually file it. This includes making any necessary purchases or selling or disposing off stuff that you wouldn’t need. This has to be done before filing for divorce because certain jurisdictions will prevent you from doing this once the divorce is filed. Similarly, if you plan to move out of the family home and live elsewhere after the divorce, look for options which suit you. They could be closer to work or closer to the kids’ school. Another thing to do is to be very careful about whom you meet and whom you talk to. Don’t live like you’re single before the divorce and never engage in any extra marital relationship if you are planning a divorce. That could be considered adultery and may be used against you in court. Any marital assets or money spent on an extra marital relationship may have to be reimbursed by the cheating spouse. Discuss other aspects of the divorce with your attorney, like talking about joint bank accounts and credit cards. Also prepare a premarital balance sheet to decide your financial goals, go over your living situation and decide where you will be living after the divorce. Even with all the planning, the divorce process will not be easy at all. If you have kids, it will be emotionally tiring as well. Make sure you have a qualified attorney by your side that can help you make smart decisions during the divorce. What are the different stages of a personal injury case?